If you’re newly engaged or think you might be soon, there are a number of reasons to make 2016 your wedding year. Exciting events and heavenly movements provide all the inspiration you need for a night of romance and the perfect Miami wedding venues to match. Wedding date decisions are about to get a lot easier! The Chinese Zodiac designates 2016 the Year of the Monkey, a year we won’t see again until 2028. The official Monkey year begins February 8th and lasts until Jan. 27, 2017, leaving plenty of time to plan. With the Chinese zodiac listing lucky monkey colors of white, blue, and gold along with lucky flowers chrysanthemum and crape-myrtle, this wedding practically plans itself. Seamlessly incorporate these ideas with the classic white finishes and gorgeous blue pool at the elegant Bath Club. There are a lot of superstitions involved with leap year proposals and 2016 provides the opportunity to mark the rare date with your nuptials. The date disappears from calendars roughly every four years, making February 29th anniversaries a fun and spirited occasion with each couple celebrating in their own way. 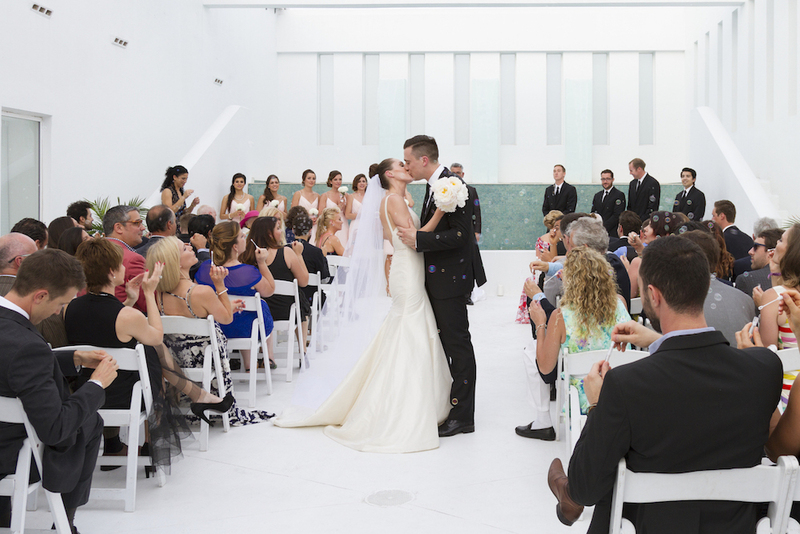 Offset the leap year superstition with classic church-inspired Miami wedding venues like the Spanish Monastery or Saint George Cathedral Hall. The 2016 Summer Olympics will be hosted in the coastal city of Rio de Janeiro and what better backdrop of entertainment could there be during your wedding? While the best athletes in the world start competing in August, Miami weddings will be in full swing providing their own coastal delights. 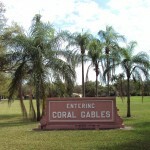 While the Canoe Slalom experts battle it out, get romantic at the Coral Gardens. Featuring 5 acres of tropical gardens, this piece of paradise includes waterfalls and lagoons, transporting you and your guests to an unbelievable romantic paradise. Miami weddings can be treated to the complete celebrity wedding guide now that Dwyane Wade and Gabrielle Union have made things official. Go into a 2016 wedding confidently thanks to Wade’s very own wedding video blueprint. Though you may not be able to lock down John Legend for the reception, Miami provides all the components for that luxury wedding feel. Go outdoor black tie at the Rooftop on Ponce and feel every inch the celebrity with the Miami skyline and oceanfront views. The universe has some really special occurrences planned for 2016. First, 2016 will be graced with three supermoons; they take place October 16th, November 14th, and December 14th. Even more special will be the transit of planet Mercury across the sun. This extremely rare event will be happening on May 9th and will be visible via telescope. A wedding under the stars is the only way to plan for these heavenly events; an evening wedding at the Alfred I. Dupont skyscraper will have you nearly touching the stars on these romantic evenings.